Dragon Innovation Shows How To Get $13mil for a Cooler? The wild success stories of crowdfunding are becoming legendary. 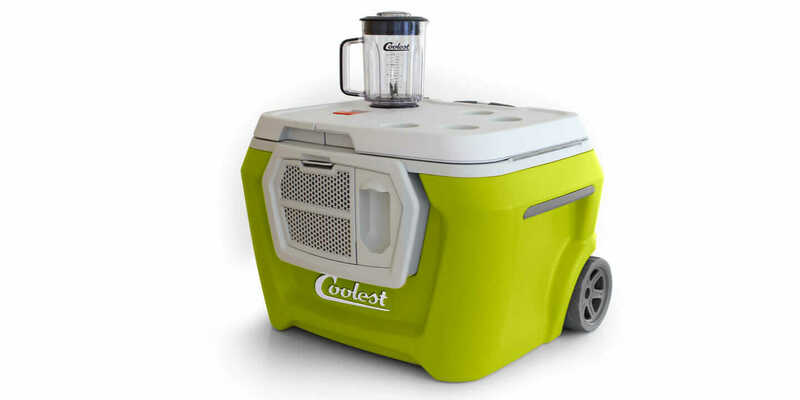 Take Coolest Cooler—an all-in-one outdoor entertainment solution that combines a 60-quart cooler, blender (hello, margaritas! ), wireless speaker, USB charger, and an LED lid light. The Kickstarter campaign raised $13.2 million despite its original funding goal of $50,000, making it, at the time, the most-funded project of all time on Kickstarter. 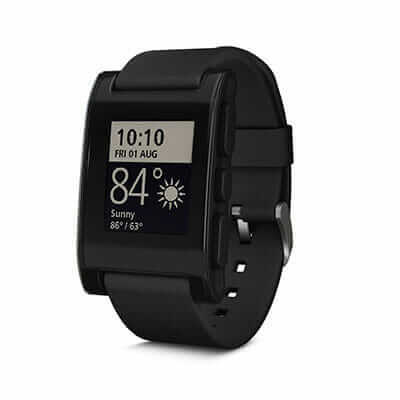 The same thing happened with the first Pebble, a customizable, Bluetooth-enabled, e-paper display watch with a variety of applications that interact with mobile devices. The Kickstarter campaign raised $10.2 million despite its goal of $100,000. And, just this month, the new Pebble Time dethroned the formerly reigning Coolest Cooler and blew through all crowdfunding records. As of publication, it has amassed more than $18 million. 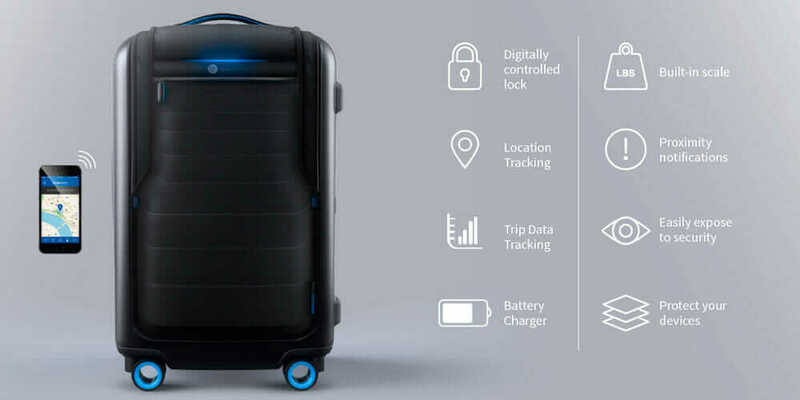 And then there’s Bluesmart, a connected carry-on suitcase that can be locked, unlocked, weighed, and location-tracked using a mobile device. This Indiegogo campaign eventually raised $2 million after meeting its original $50,000 goal in about two hours. So what happens to the majority of new product entrepreneurs when successful crowdfunding campaigns end? Major challenges and huge reality checks—from the “real” cost of manufacturing to determining supply chains and vendors—often lie ahead. But one thing Coolest Cooler, Pebble, and Bluesmart have in common is Scott Miller—CEO and co-founder of Dragon Innovation, an engineering company that helps entrepreneurs to launch successful hardware products and scale their companies. Crowdfunding has changed the way products are brought to market, as new products can leap from great idea to grassroots campaign to fully funded project quicker than ever before. But crowdfunding has also introduced developmental risks to the process. One key issue is that it is often the first time these new inventors are bringing a product to market, so they often underestimate how much money they need to launch a successful campaign. As a former mechanical engineer, Miller is no stranger to bringing new and unique products to market, from his early career role at Walt Disney Imagineering to 10 years at iRobot, leading the manufacturing efforts for the first four million Roombas. Miller also says the very nature of crowdfunding negatively incentivizes entrepreneurs. Miller said he wanted Dragon Innovation to help solve the critical issue that could have derailed the entire crowdfunding movement. Um, How Do I Manufacture It? The other issue Dragon Innovation faced was successfully funded Kickstarter campaigns that weren’t planned properly in advance. Miller launched the Dragon Certified program to help alleviate these concerns. 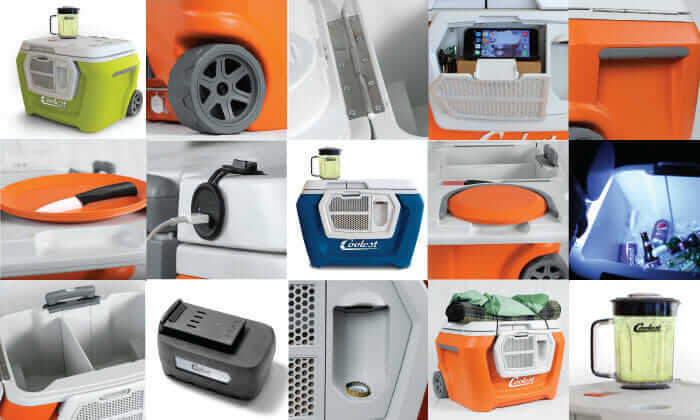 And when it comes to a product like the Coolest Cooler, a lot of the legwork is just bringing together supply chains and vendors that haven’t worked together before. It is a similar challenge with Bluesmart. But Miller says he’s challenged by the unique requirements each subsequent product brings to his team.